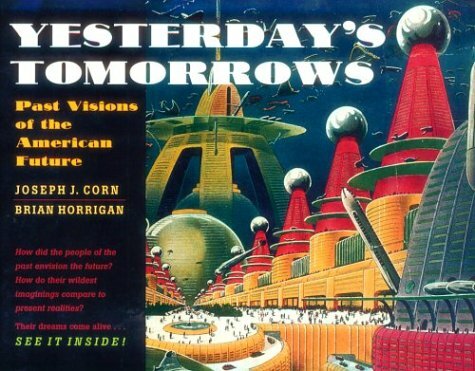 The 1930 film Just Imagine depicts the futuristic world of 1980. With flying cars, food pills, and a totalitarian government the world is orderly but not much fun. This scene depicts the meal of the future. The prohibition reference is particularly funny. Many thanks to Amy Macnamara for this paleo-futuristic classic that hasn't yet been released on VHS or DVD.